Facebook Ads : Types Of Facebook Ads - Best Placements - Which Is The Best For Your Business ? 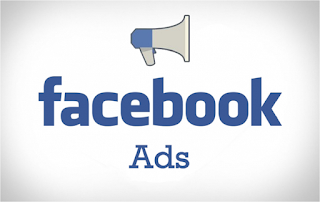 Hi , Today we will learn about Type of facebook ads which will cover details about the facebook ads, different types of facebook ads, How to select best facebook ads for your business needs, Best placements for various types of facebook ads. Also We will know How facebook ads work to show rights ads to the right person. Choosing the right ads for your business will bring more customers to your online business , drive out sales and leads. You should try experimenting with the availabe ad units and targetting options until your ad gains maximum exposure and ROI(Returns On Investment) . 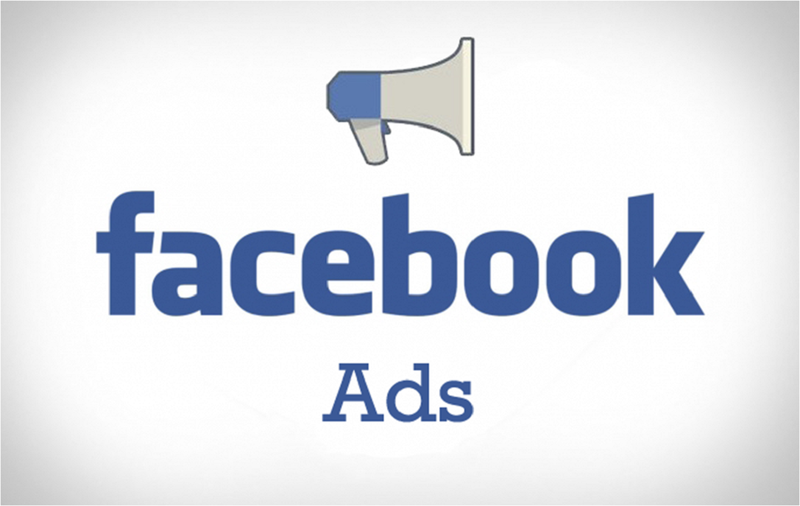 How facebook Advertising Works ? Facebook ads are simillar to other ad networks , but here you can target the specific audience based on their location, interest , behaviour and demographics like age, gender and languages . People use Facebook to discover what's new with their friends, family and the things they care about. And your adverts are shown alongside these stories – seamlessly – on both desktop and mobile.Facebook ads are displayed to all the right people based on age, gender, location, interests and so much more. Facebook Page Post Ads are more popular as more people are opting for this ads . These ads are mixed up with our news feed , which dont appear to seem like an ad . You can choose a large image for your post , Title and Description of your post with Url to the facebook page . These ads really convert well to generate page likes for your facebook pages. Multiproduct ads by facebook were released a year ago . These ads are mostly used by e-commerce sites to showcase their products to the customers. Multiproduct ads comes with a slider which can display upto 3 products in a single ad unit.These ads perform well in facebook news feed. You can choose an image , Product Title , Short description of your product and an offer link to your product. Many e-commerce sites are using these ad types for sales generation. You can see the image of how the Multiproduct ad looks like in the left side . Note : For Mobile Users , You can display only One Product. Facebook Page Likes ads are used for generating page likes for your brand page . This will lead to user engagement on your facebook pages with more comments , likes and shares of your page. The best placements of these ads are newsfeed . You can add an call to action link in this ad type for your users like Sign Up , Contact Us , Like Page , Watch Video etc buttons for your users . You should be clear about whom to target for your page likes else your page will not receive user engagements if not targetted to the right people. Facebook Post page photo ad is best when used in newfeed and right sidebar. You can choose an appealing image for you business with title , description and link to your page post . You can gain pretty good comments , likes on your facebook page post using this ad type . So you should select a good post. Facebook Page post video ads are simillar to the page post photo ads but here instead of promoting a page post photo , we promote facebook post page video . As videos are more loved by people and are more creative , more people would engage into these ad types. Page Post Video ads works best in newsfeed as they are supported on both descktop and mobile version . Many big brands use this adverts to promote their upcoming products with creative videos . All you have to check whether your video is really worth for user engagement.